The Chase Switch is a smart solution for parents who need a convenient, fun and great value option to grow with their family. Cleverly switching from a pram suitable from birth into a stylish parent or forward-facing stroller, all within one dynamic seat unit, the Chase Switch is the perfect stroller from birth up to 13kg. 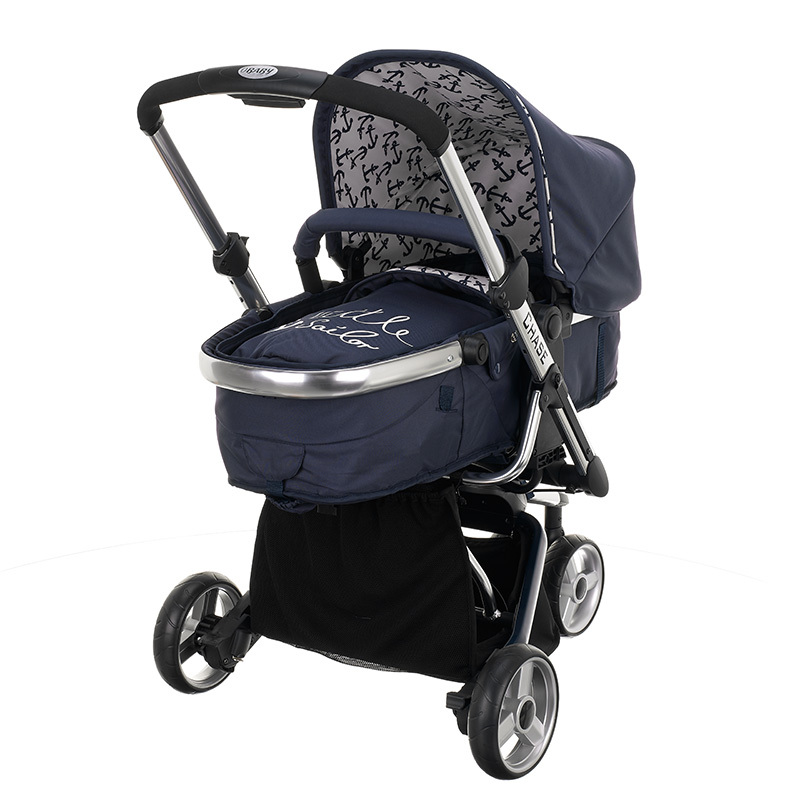 Packed with practical and thoughtful features and a unique pneumatic folding system, the Chase Switch is a money-saving must-have which provides parents and children with comfort, safety and enjoyment when on the move. 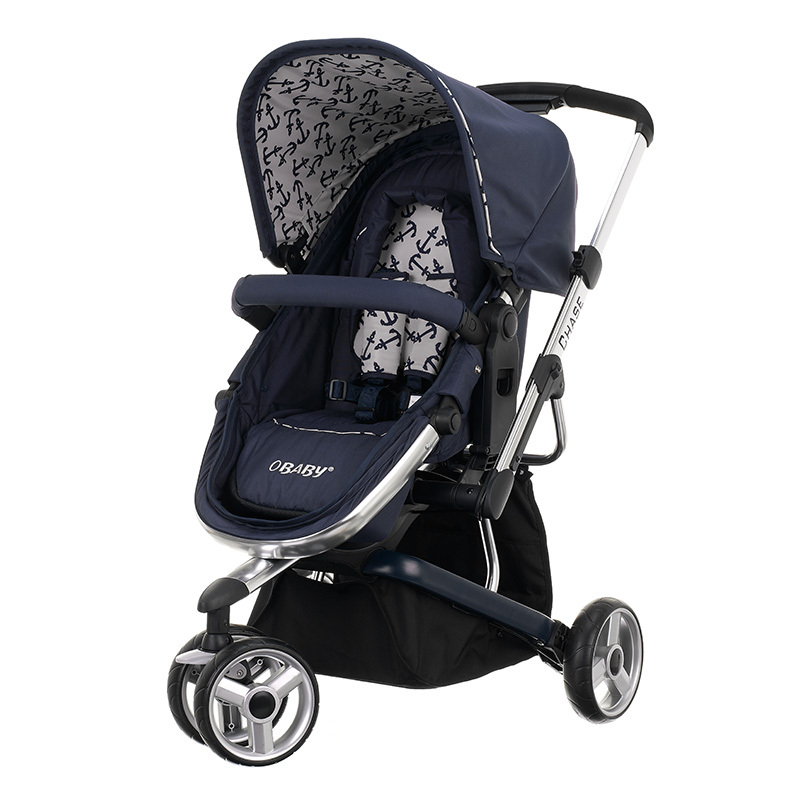 With an innovative frame comprised of aluminium, the Chase is remarkably lightweight, and combined with further additions such as a height adjustable foam handle and a front wheel that swivels, makes the stroller a joy to push. 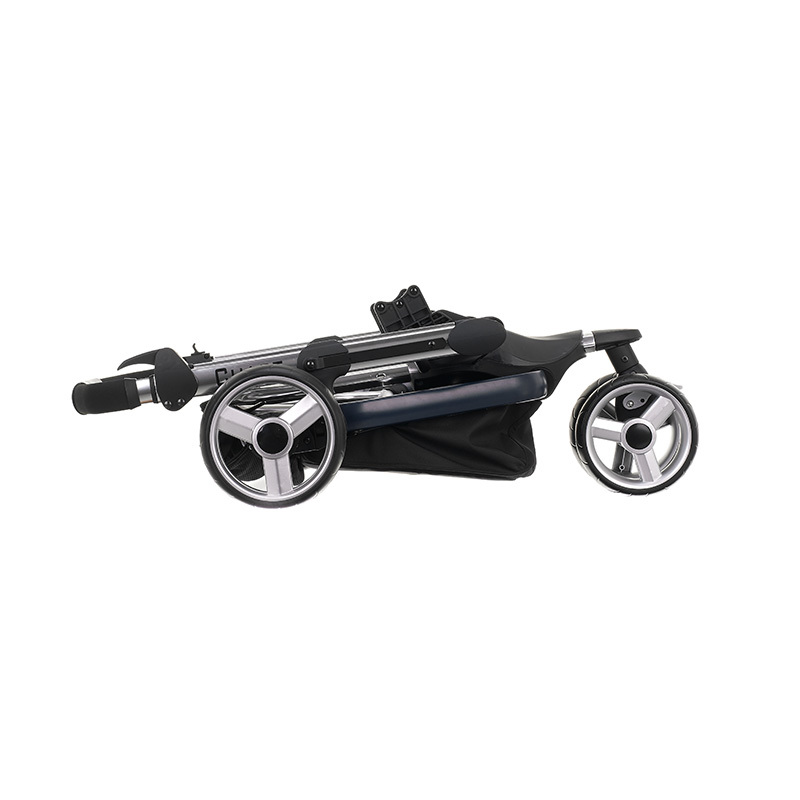 With all the useful features and bags of style within the Chase Switch it is easy to imagine that it would be difficult to fold when not in use, but an inventive pneumatic system means that the pushchair folds neat and compact, perfect for storage and travel. 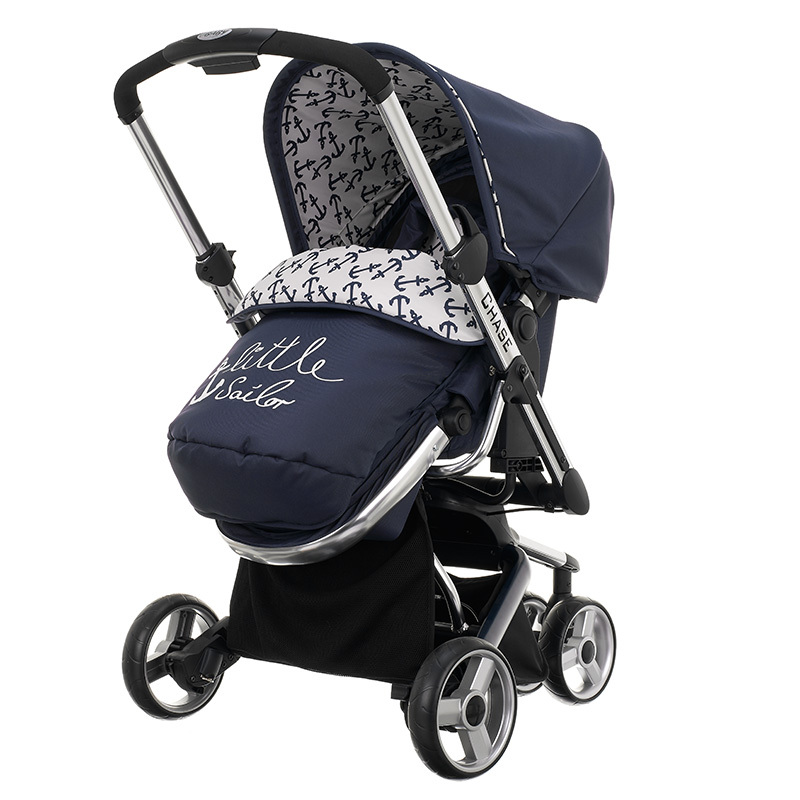 Keeping baby cosy is a top priority too, with a high quality liner offering snug padding when in pram mode and an adjustable leg rest and shoulder pads when using the seat unit as a stroller. 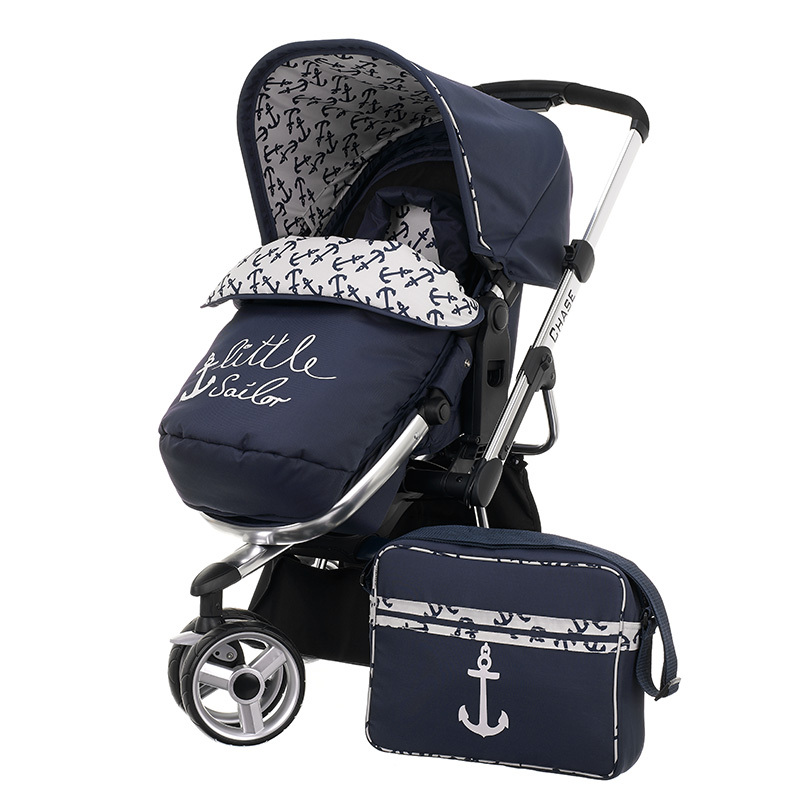 Security and peace of mind is also given by bright ideas like a 5 point safety harness to keep children in place and a handy removable bumper bar, and protection from the elements is provided by a retractable and detachable hood, matching footmuff and raincover, which are all a breeze to wipe clean. If you wish to use the Chase Switch as a travel system, simply add the Obaby Chase group 0+ car seat to provide you with even more travel options. The Chase is available in a range of modern designs, meaning little ones can be surrounded by ultimate style when out and about.